The Voice Kids Philippines Season 3 Blind Auditions returns Saturday and Sunday, June 4 – 5, 2016. ABS-CBN reality singing competition The Voice Kids Philippines Season 3 returns tonight for the second week of blind auditions. The show is expected to feature great performances from kids eight to fourteen years-old. Excited for the next batch of singers on The Voice Kids Philippines Season 3? Write you thought on the comments below. 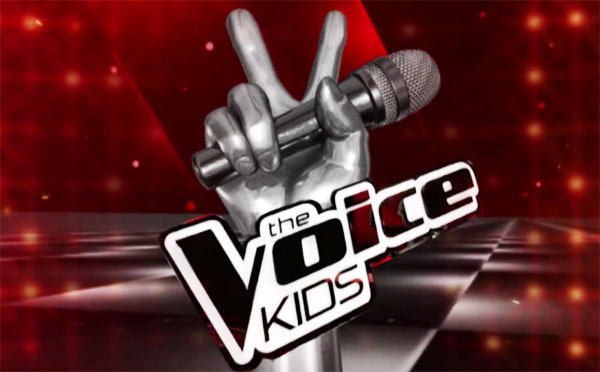 The Voice Kids Philippines airs tonight right after Home Sweetie Home on ABS-CBN channel 2. The show is also available to watch at iWant TV and TFC live streaming channel online (subscription may apply). Keep locked on this page, recap and performance videos will be added below once uploaded online. Justin sings ‘The Search is Over’ – three chair turn – joins Team Bamboo.